For the last half a century or so, Brivis has been synonymous with reliability, reputation and innovation. 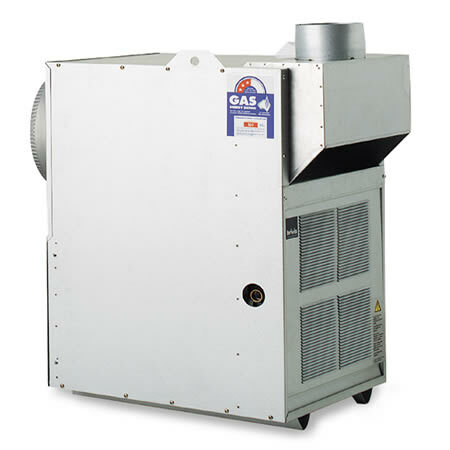 Over time, it has transformed itself into a household name in Australia when it comes to Ducted Gas Heating. All Brivis Gas heaters are precisely designed to handle the harsh Australian winter with the guarantee of comfort for many years. All Brivis designs are accredited by the Australian Standard AS/NZS ISO9001 with warranties of up to 10 years. Individually control up to four zones in your home. This feature gives more flexibility because you can have different temperatures in different rooms. Reduce your energy cost, because it is possible to switch off unused areas. You can save up to 30% of energy per year, depends on the model of Ducted Gas Heating (which will be) install. It has quality Australian Standard AS/NZC ISO9001 certification, which guarantees the highest standard of quality, recognized worldwide. Ducted Gas Heating has a warranty of up 10 years. The system is flexible, to allow you to install Brivis air cooling at the same time as the gas heating or even at a later time. Common ductwork and grilles for both heating and cooling (to) rooms, meaning low cost installation. Brivis ICE Series air conditioning has 5 year(s) warranty. Ducted central heating comprises a central heating unit, which is connected to a series of outlets. Positioned strategically throughout your home, these outlets, or ducts, are installed either in the floor or ceiling. Positioning of the heating unit depends on your house. If your house is built on a concrete slab, the unit is installed in the roof. If it has space underneath or a very low roof line, the unit is installed outside or under the floor. The ductwork, which connects the outlets to the heating unit, is neatly tucked away out of sight. This is refrerigirative cooling which provides a constant flow of cool and at the same time reducing humidity during uncomfortable nights and hot days. 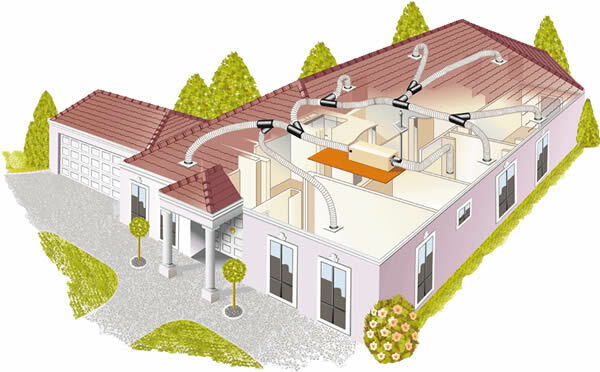 Basically, this system uses a fan from a Brivis ducted heater to stream cool air to each and every room when required. How to reset your Brivis NC-3 & NC-6 wall controller?